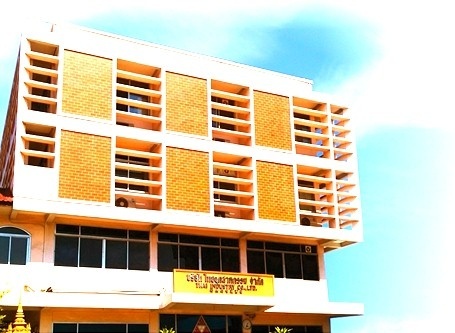 Thai Industry Company limited was established in 1973 at Samutprakarn which is an iddustrial province/zone. We have over 40 years experience in manufacturing high density polyethylene fishing nets. Over the years, we have improved and expandeded our product lines - aquaculture nets, agricultural nets, shrimp and fish farm nets,safety net, animal protection net, twine and ropes. In additions, our product group has been in Polypropylene fishing net,twine, ropes..
Our company, Thai Industry Company Limited, under the flagship brand name "Triangles brnd" is well known in Thailand for our quality fishing nets as well as other industrial net products. To meet the international standard and requirement from customers, we consistently do product developments under our best quality control supivision in production process. To enhance customers' satisfaction, we also produce by custom made order or OEM product according to customer's specifications.